Dallas, don’t miss this deal— because this one is just for you! Explore an exclusive selection of one-of-a-kind, Italian-leather pieces straight from the Marinelli Showroom— all at 30% off market price— this weekend, only at The Dallas Dump! 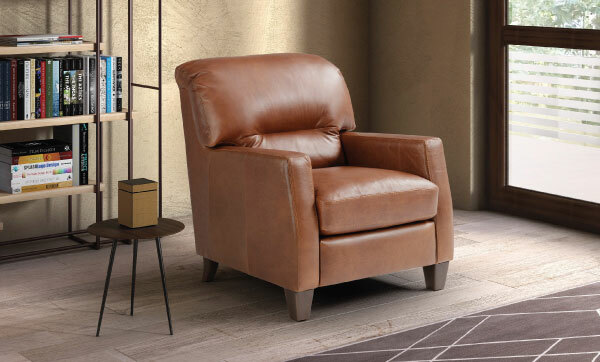 When it comes to masterful leathercraft, Marinelli Home’s family-owned furniture design business offers over 30 years of expertly-tailored, top-quality, Italian leather seating, along with an international brand that’s equally as comfortable and trusted as its sofas. —And that’s because there’s something else hidden within Marinelli’s meticulously and ethically-sourced hides. 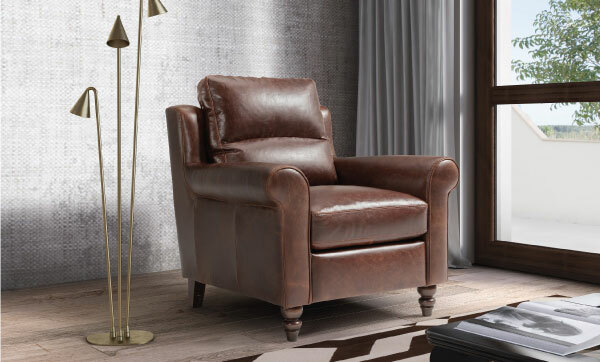 Marinelli imbues its leather furniture with life, creating pieces designed to reflect the story and lived-in warmth of home. 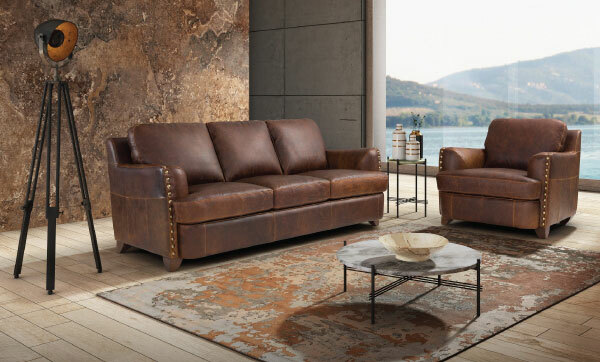 From leather sofas and armchairs, to sprawling leather sectionals and pristine statement-pieces, Marinelli offers a vast range of unique designs ready to showcase the style and individuality of their future families. Marinelli carefully sources authentic, natural, Italian hides, and uses a sustainable tanning process that protects both the environment and the leather itself. This process preserves and enhances the soft texture and natural characteristics of the leather, resulting in a refined, sophisticated, strikingly rich style, and lavish, long-lasting comfort. These genuine leathers breathe and mature, allowing a piece of furniture to age along with its family; encouraging the leather’s natural, beautiful character to emerge over time. At 30% off, these timeless, one-of-a-kind pieces are going to move fast—which means you should too! Shop the Marinelli Showroom this weekend at The Dallas Dump, and explore premium, expertly-crafted Italian leather pieces designed to adapt to your lifestyle!